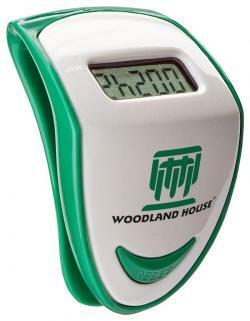 Promotional Items, Inc.™ invites you to select pedometers. Basic Steppers, multi function Pedometers imprinted with a logo. Good health, maintaining healthy habits has become a way of life in our modern society. 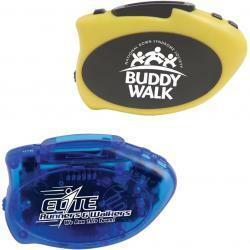 Walking is great exercise and Pedometers are a great way to promote with your logo. 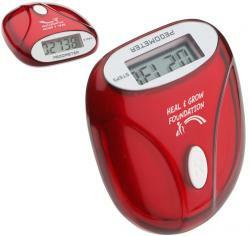 Find top of the line full function pedometers to basic step counters for promotion. themes for walk-a-thons, marathons, fitness & healthcare related events. The Step Hero Pedometer will fulfill all your expectations at a low cost. Browse below to find the Pedometer that suits your promotional purpose. 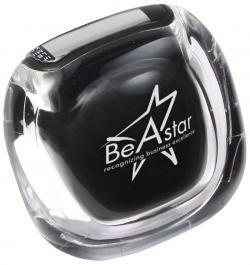 Also visit our Lip Balm and Hand Sanitizers page for related promotional items. and walking related events. Promotional pedometers for giveaways.